We are in the process of designing a Casino Brand Identity. We are to design everything from the Name, Logo, Animated Marquee, Playing Cards, Signage, and Table Tops. We are to keep a consistent theme throughout. 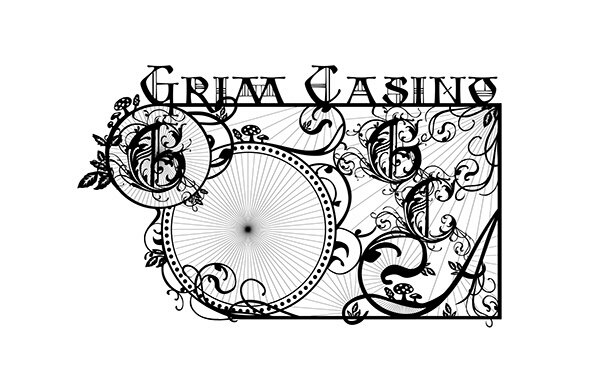 The theme of this Casino is based on the Brother's Grimm Fairytales. The style I am going for is reminiscent of cutout illustrations with a lot of black silhouettes and filigree. We are in the process of designing a Casino Brand Identity. We are to design everything from the Name, Logo, Animated Marquee, Playing Cards, Signage, and Table Tops. We are to keep a consistent theme throughout. 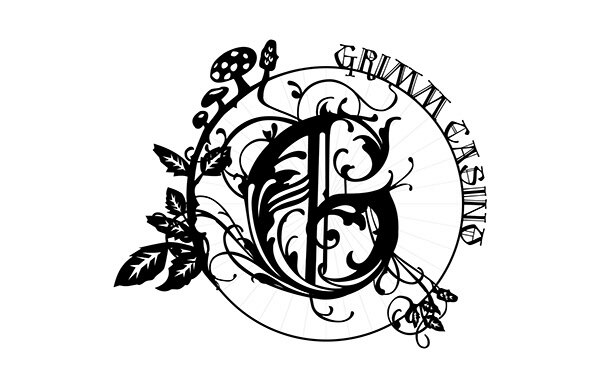 The theme of this Casino is based on the Brother's Grimm Fairytales. The style I am going for is reminiscent of cutout illustrations with a lot of black silhouettes and filigree. The work presented in here is In Progress. The marquee will be shown as a wire frame until the animation is complete.